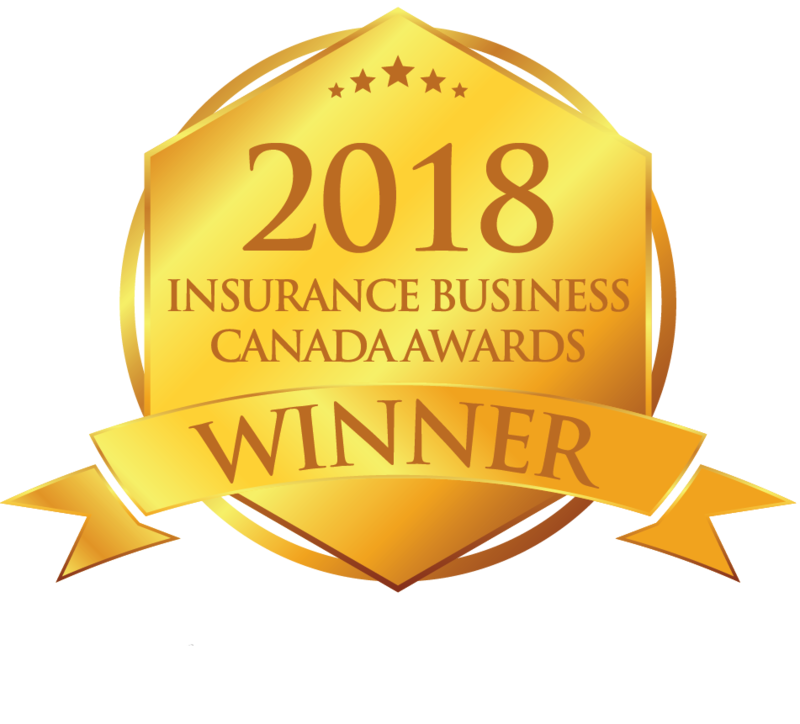 KINGSTON, Ontario, Nov. 27, 2018 (GLOBE NEWSWIRE) -- The Empire Life Insurance Company (“Empire Life”) (TSX: EML.PR.A) will automatically include the Best DoctorsⓇ suite of expert medical and care navigation services in its group benefit plans, starting December 1, 2018. Best Doctors services bring together top physicians worldwide—selected through ongoing peer-to-peer polling—to help employees navigate our complex health care system and improve health outcomes. Best Doctors is a service of Teladoc Health, a global leader in virtual care. Best Doctors 360oⓇ A Member Advocate can help employees get the information they need on a variety of health topics, offering peace of mind that they’re making well-informed decisions about their health care.